About JSB Design & MFG. I was born and raised in Salt Lake City. My love for woodworking and design started at a very early age. I was an entrepreneur in high school, designing and building speaker cabinets to sell on consignment to audio/visual stores. I enjoy the challenges of running a small business and the freedom it allows me. I have a passion for creating one of a kind cabinet and furniture designs. I enjoy snow and water skiing, traveling to exotic places, and hiking the Colorado mountains. I started my career in cabinetry, working for Amherst cabinets in 1979 in the milling department. During this time, I designed, built, and managed many complex projects. By the end of my time at Amherst in 1986 I had worked my way up to lead and manage the design and engineering department. In 1986, I moved to Denver where I continued to design kitchen cabinetry for Amherst cabinets and other retail cabinet lines. Over the next two years I grew as a kitchen designer and was ready for the next step. In 1988, I founded JSB Design & Manufacturing. For the first years of my new company, I worked out of my home office; designing and selling manufactured cabinet lines from Osburn & Son’s. In 1993, I made the jump into custom cabinet manufacturing. Over the next decade I was able to slowly grow JSB design, expanding and reinvested in the business as much as I could. In 2004 JSB Design purchased a 12,000 square-foot building in the Sunnyside neighborhood of Denver. This is where the current showroom, design studio, and manufacturing plant are located. Degree in drafting, engineering, and design. 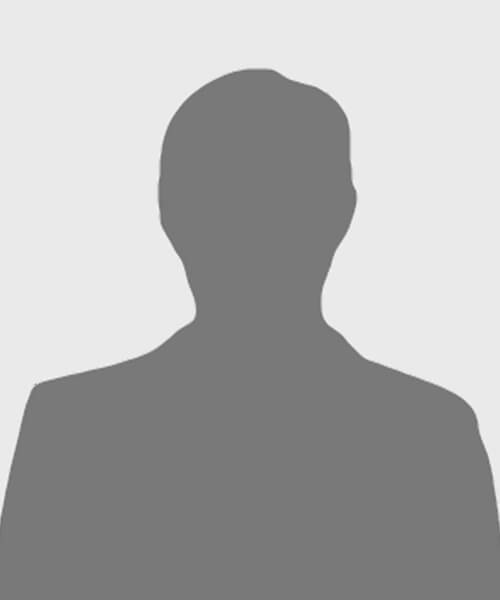 Studies in Mechanical Engineering and design. 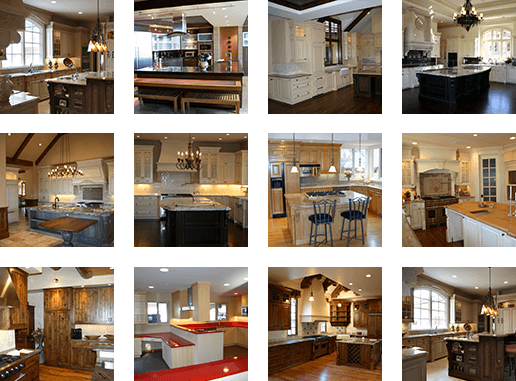 JSB Design & Manufacturing designs, builds and installs high-end custom cabinetry and retail cabinet lines. Proudly serving Denver, Cherry Creek, Cherry Hills, Boulder and the Western United States for more than 30 years! Contact JSB Design & MFG. Monday through Friday, 8:00am – 4:00pm.